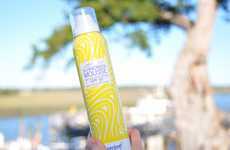 With a growing number of consumers looking for natural alternatives to their favorite products, Alba Botanica's Sensitive Mineral Sunscreen helps to meet the demand for sun protection that is safe for humans and the planet. 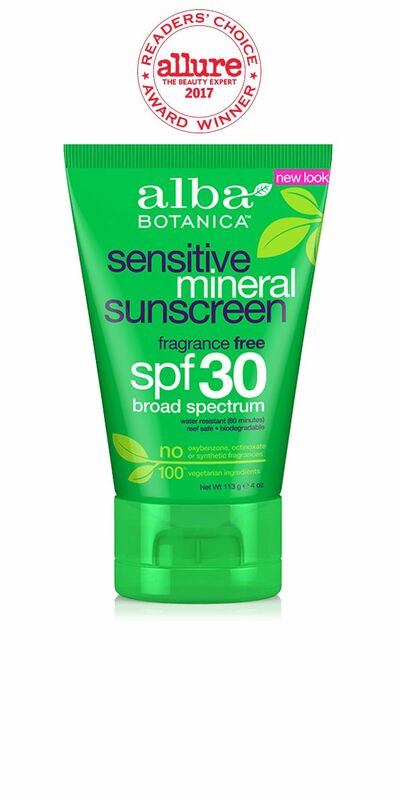 Alba Botanica's Sensitive Mineral Sunscreen is a moisturizing mineral sunscreen that "provides broad spectrum UVA/UVB protection against sunburn, skin cancer and premature signs of aging." Unlike other sunscreens, Alba Botanica's version is made without the use of octinoxate, oxybenzone, PABA, nano-sunscreens, and Vitamin A. 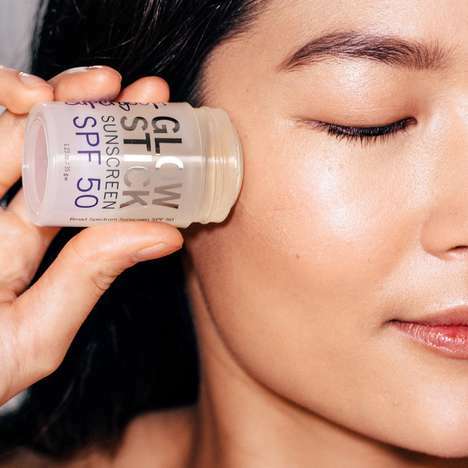 Instead, the sunscreen is infused with natural ingredients such as Sunflower Seed Oil, Jojoba Seed Oil, and Aloe Vera, which are safe for sensitive skin. 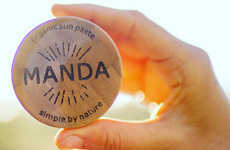 However, Alba Botanica's Sensitive Mineral Sunscreen is not just great for consumers interested in going chemical-free. 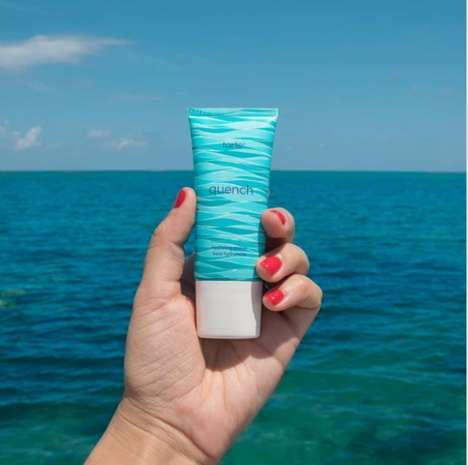 It is also great for the planet because it is biodegradable and free of the active ingredients that can harm coral reefs.